As one of the Club's Major Corporate Partners we are pleased to recommend Berwick Mazda when thinking of your next car purchase. Berwick Mazda are setting new standards in satisfying motorists needs. With all the departments under one roof your motoring purchase and requirements are meet in an easy and enjoyable atmosphere. Including a trade drive through for under cover loading, dedicated trade desk, power tools section, paint, plumbing, electrical, white goods for our trade clients and a nursery, out door furniture, home wares section for the retail customer now and into the future. 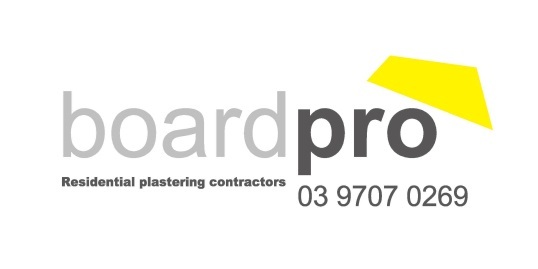 GO WHERE THE TRADIES GO!! Good for U and your community! Contact Andrew Gardner for all your banking needs! Arya offers pure, simple flavours, serving authentic Indian cuisine with exceptional standards of cooking. 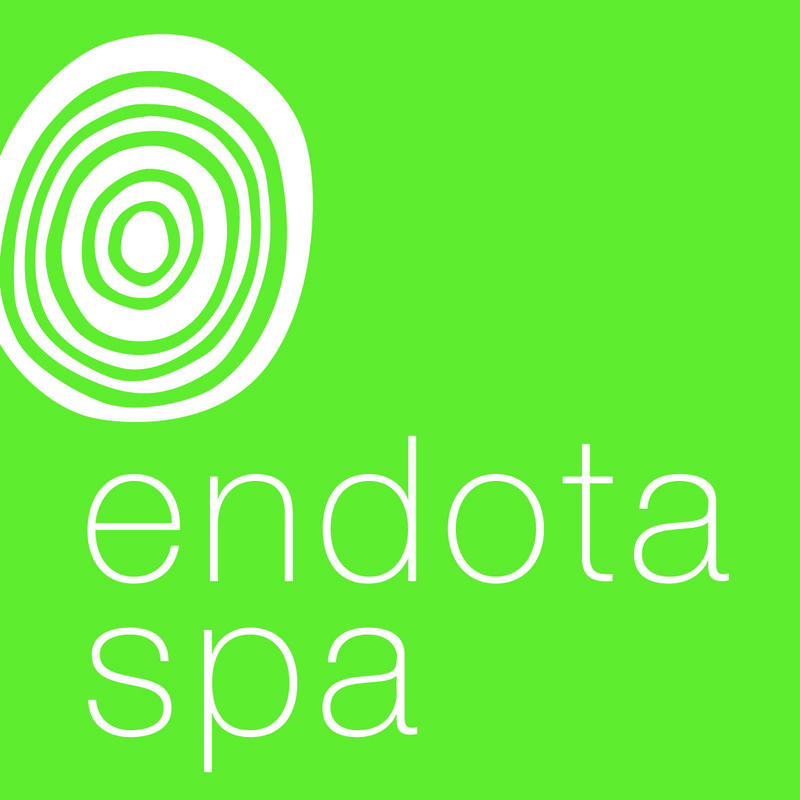 Though the decor is modern and chic, the hospitality is legendry encompassing both respect & rituals. Chefs at Arya have successfully reconciled the Australian produce with intricate spice blends to create a harmonious cuisine. Menu includes combinations from the Southern Peninsula like Chettinad and the known delicacies like Jumbo prawns, lobster and the Goat curry that are made the authentic way. The Arya Menu does not halt at Indian food, they have a whole international selection that caters to for all, they also have meals for the kids who have not developed a taste of spice as yet, and this is what makes Arya stand out. Arya is proud to introduce Gluten Free Nan bread to our existing Gluten Free options for a complete family dining experience. 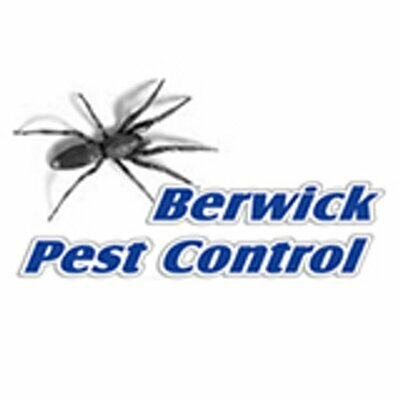 Berwick Pest Control provides professional pest control in Berwick and surrounding areas. They have more than 10 years’ experience in the pest control industry. This provides them with invaluable experience, knowledge and skills when it comes to all aspects of pest control. Australia's biggest golf retailer...incorporating BIGSWING Golf "the ultimate indoor golf experience"